Resorts World Sentosa (RWS) has appointed local independent agency, Arcade to work on its joint marketing initiatives with MasterCard across Southeast Asia. “Working with two great brands at the same time is a fantastic opportunity. We are very excited about promoting this partnership which will bring exclusive experiences to guests and card members alike,” Nick Marrett, CEO of Arcade said. 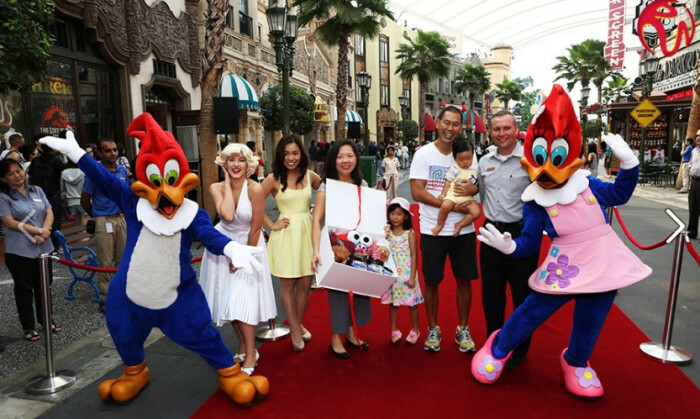 Resorts World Sentosa, Singapore’s first integrated resort, is home to attractions including Universal Studios Singapore, the world’s largest S.E.A. Aquarium, Adventure Cove Waterpark. It also has six on-site luxurious hotels, Singapore’s only destination spa – ESPA, and a host of entertainment and dining offerings including celebrity chef restaurants. She has been promoted to lead the company's APAC agency and Zoo business. .. Global - Reebok International has brought back DDB as its global agency of record leading its digital, social and advertising camp..
"Always learn new skills at work yet equally important to have an interest beyond work. "..